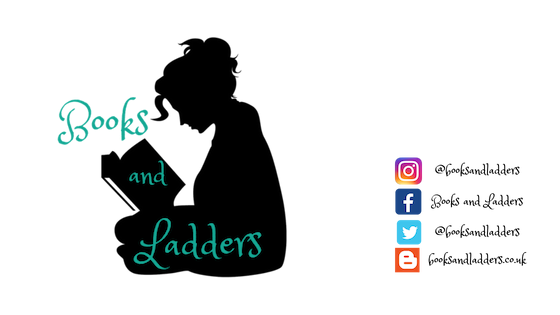 Books and Ladders is a book blog specializing in primarily young adult science fiction, fantasy and contemporary. 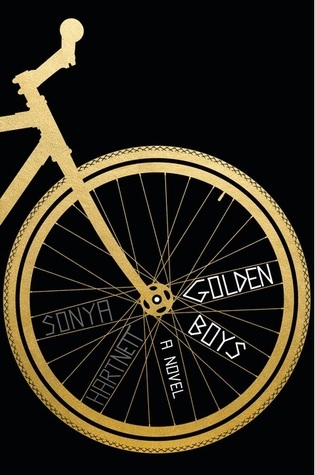 With masterful nuance and vividly drawn characters, Sonya Hartnett’s novel visits a suburban neighborhood where psychological menace lurks below the surface. Colt Jenson and his younger brother, Bastian, have moved to a new, working-class suburb. The Jensons are different. Their father, Rex, showers them with gifts — toys, bikes, all that glitters most — and makes them the envy of the neighborhood. To the local kids, the Jensons are a family out of a movie, and Rex a hero — successful, attentive, attractive, always there to lend a hand. But to Colt he's an impossible figure: unbearable, suffocating. Has Colt got Rex wrong, or has he seen something in his father that will destroy their fragile new lives? This brilliant and unflinching new novel reveals internationally acclaimed author Sonya Hartnett at her most intriguing and psychologically complex. This was alright. The writing was okay but very long winded and it kinda made all the different perspectives mesh and muddle together which made it difficult for me to read. I enjoyed seeing adult topics through the minds of children, but I knew what the "revelation" would be the first time we were in Colt's mind, like 5% into the story. And the ending left much to be desired. It is an okay read but not one I would necessarily recommend. I don't actually have a whole lot to say about this one. I thought that the children were alright but I didn't really connect to any of them. Even the adults left something to be desired and I thought a lot of the characters were really one dimensional. I read some of the positive reviews for this one once I finished and feel like I missed something because not only was the writing subpar for me, but the characters were meh and the "drama" was super easy to pinpoint immediately. I don't feel like this book really adds anything new to the heaps of other books that tell a similar story except we got to see it from both sides of the story. It's the worst when you can't find anything to say about a book, especially after spending ages reading it. I don't blame you, this one sound really lacklustre, especially given the emotionally weighty sound of the premise. Sorry this was a miss! I think this is one I am going to skip. It sounds okay, but like it was really predictable and that the writing of it wasn't always smooth. I know something like that would bother me! Thanks for commenting! I cherish each and every comment. If you leave me a link to your blog, I will do my best to comment back! or send me an email! Follow me on Google Friend Connect! Share book reviews and ratings with Jamie (Books and Ladders), and even join a book club on Goodreads. Jamie is a 20-something blogger from Ontario, Canada who loves to read, binge watch TV shows, and play video games in her spare time. She can be found in the wilds of Windsor-Essex County, but mostly stays in her apartment curled up with a cup of tea and a good book. Need a physical mailing address?